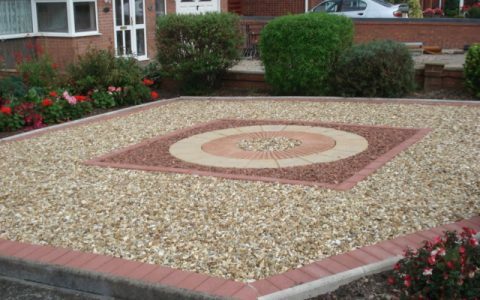 Artprint Concrete have completed hundreds of driveways in Telford, Shropshire and throughout the surrounding areas. No matter what type of design, size or pattern we can accommodate and tailor our approach accordingly to your project. With all of our designs, patterns and creativity for imprinted concrete, we haven't yet come across a customer we can't satisfy. 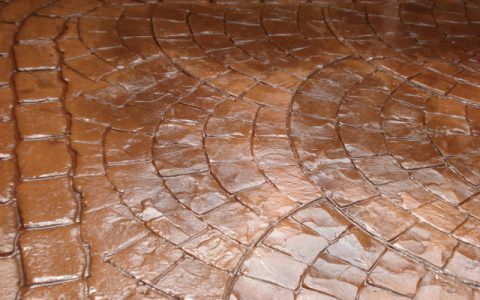 Imprinted concrete is great for creating custom designs for driveways, patios and paving. View Our Imprinted Concrete Projects! 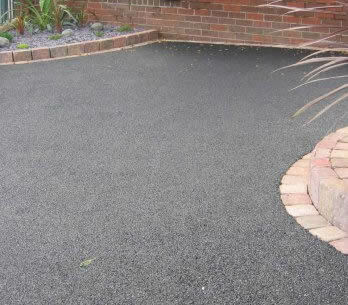 Tarmac is a great solution for driveways and throughout garden areas. It's flexible, affordable and if laid correctly can be extremely durable. Any size and type of project can be undertaken so please contact us to discuss your requirements. View Our Tarmac & Surfacing Projects! We have an extensive portfolio of paving and patio jobs undertaken and completed throughout Telford and Shropshire. We can provide all types of patios and paving services such as block paving, concrete paving, crazy paving and more. View Our Paving & Patio Work! 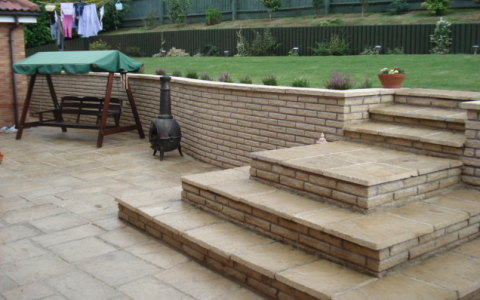 With our knowledge we can complete all aspects of driveways, patios, paving, surfacing, tarmacing and fencing. We can provide a complete landscaping package for customers who would like a total garden makeover. Ensuring we understand our customers and their requirements is of paramount importance before starting any project. Making sure a clear project breakdown and accurate quote is the foundation for an efficient project both parties are happy with! "Our passion for creating a high standard of work customers are proud of is important. We always ensure a clear plan is set for design, budget and time frame before any work takes place. This is to give our customers ultimate transparency. With our competitive prices and free site surveys for Telford and Shropshire customers, we can tailor our services entirely around your requirements." Our mission is to give our customers an unrivalled choice of imprinted concrete, driveways, patios, paving, landscaping and fencing services for all budgets. Based in Telford in Shropshire, our local services can deliver transparent free quotes and consultation to ensure your project goes smoothly. We believe that each and every customer we work with is entitled to a high level of respect, honesty and integrity. Regardless of the size, type or budget of the proposed project the same principles apply. With our specialist industry knowledge we can easily undertake projects including imprinted concrete, driveways, patios, paving, surfacing, tarmacing, groundworks, landscaping and fencing to the highest of standards. Not only do we believe in transparency and honesty for every type of job, we also believe strongly in giving customers the best information to be able to make a completely informed decision for their project. For example, providing numerous concrete designs or concepts until we figure out exactly what you want. 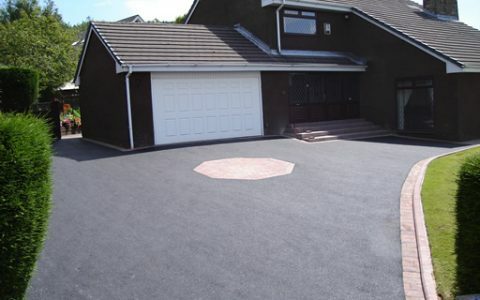 If you are looking for driveways Telford and Shropshire, please contact us.